Tummy Tuck surgical grade mens compression girdle is ideal for most procedures to the lower abdomen, hips and buttocks. Bodyment has the best in high waist garments. All have zips and hooks and eyes and an open crotch to make your recovery easier. Perfect for most surgical and non-invasive procedures like abdominoplasty, liposuction, liposculpture and fat transfer, as well as hernia problems. Marena and ClearPoint Medical surgical grade compression garments will help control your swelling and provide much needed support where it is needed most. 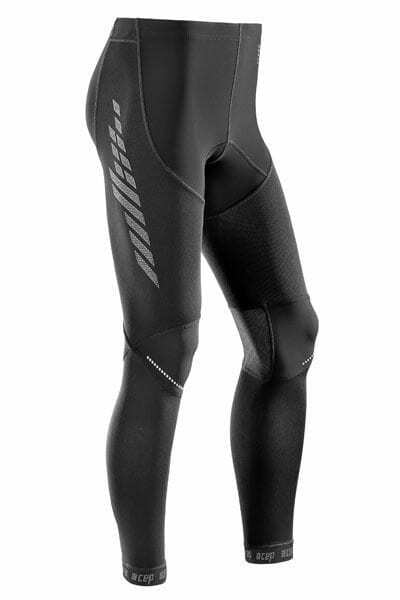 You may like to add a binder to your order for additional compression and back support. 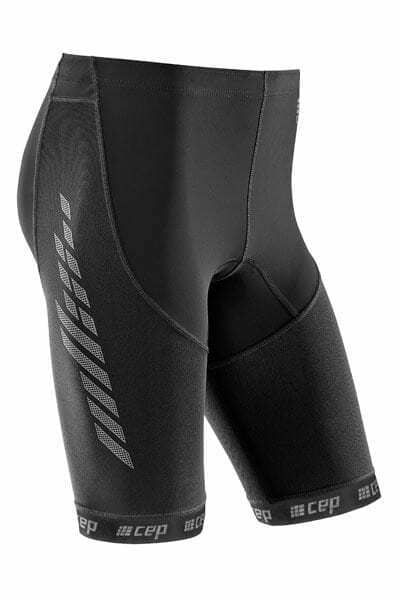 Our mens compression girdles may be claimable from your Private Health Insurance.